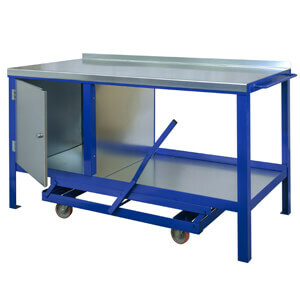 Tool Trolleys come fully welded (not flat pack) and ready to use. 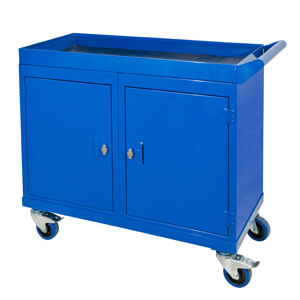 These trolleys are mounted on castors and provide excellent flexibility and adaptability in use. 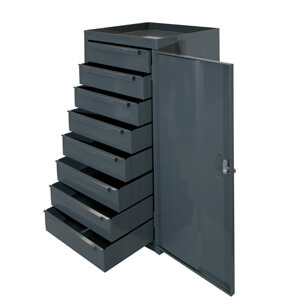 They are constructed from steel angle with braced galvanised steel tops. 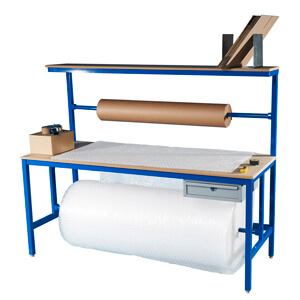 The uniformly distributed load (UDL) is up to 450kg. 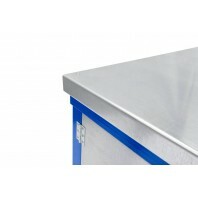 Standard colour is blue, but other standard colours are available at no extra cost. 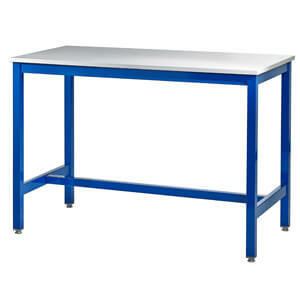 Fully mobile and ready to use. 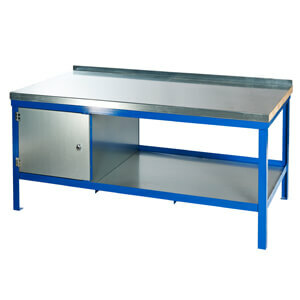 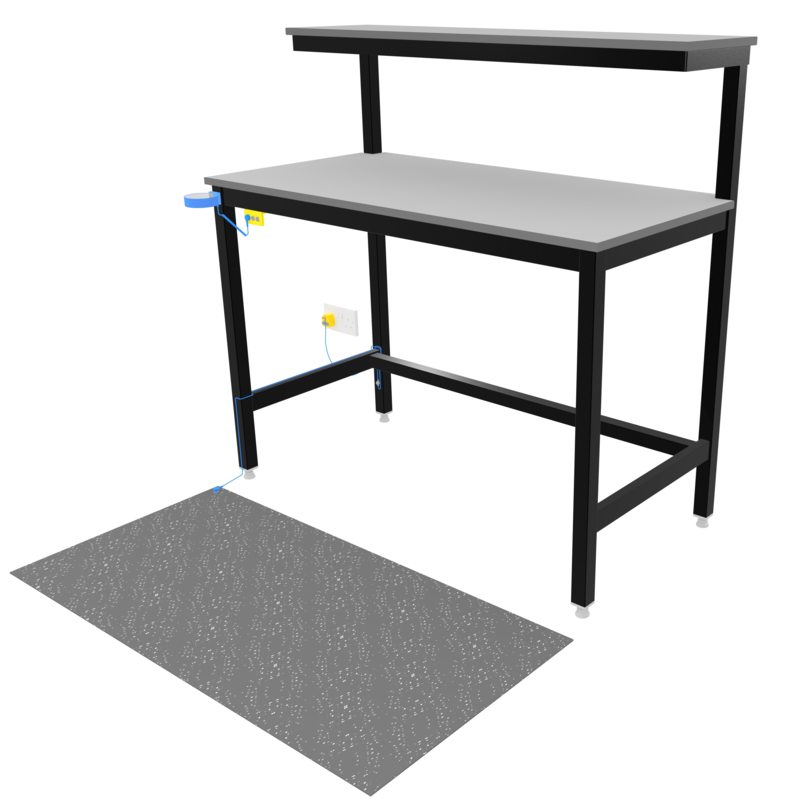 Once selected you will be able to choose sizes and optional accessories for your Tool Trolley. 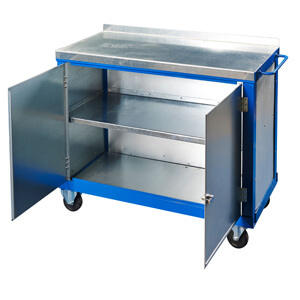 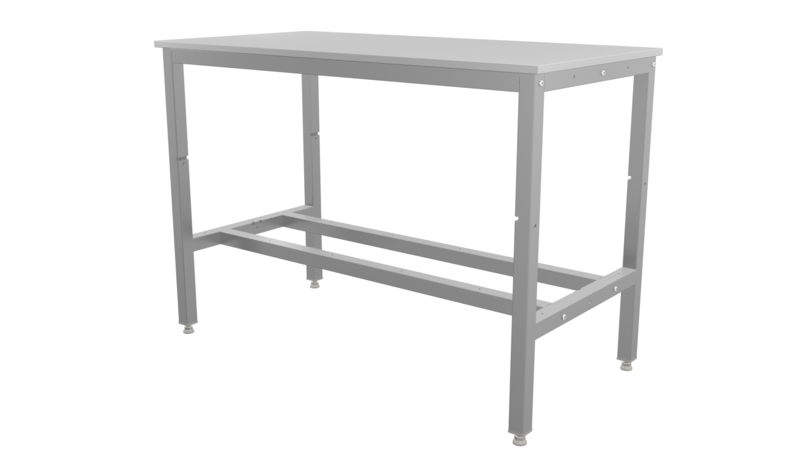 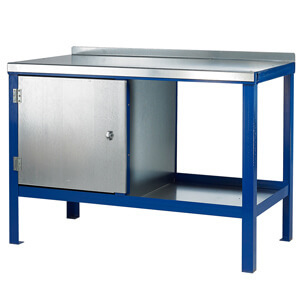 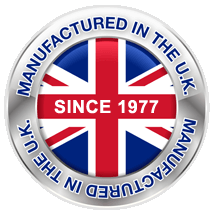 Fully welded steel top tool trolleys with a number of combinations such as cupboards, double doors, top and base and two doors.